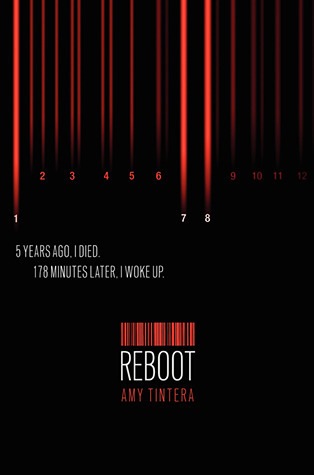 Home > Kristin Halbrook > June BOOKMOBILE Book of the Month: REBOOT by Amy Tintera! 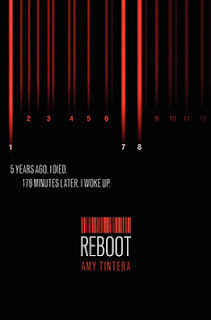 June BOOKMOBILE Book of the Month: REBOOT by Amy Tintera! 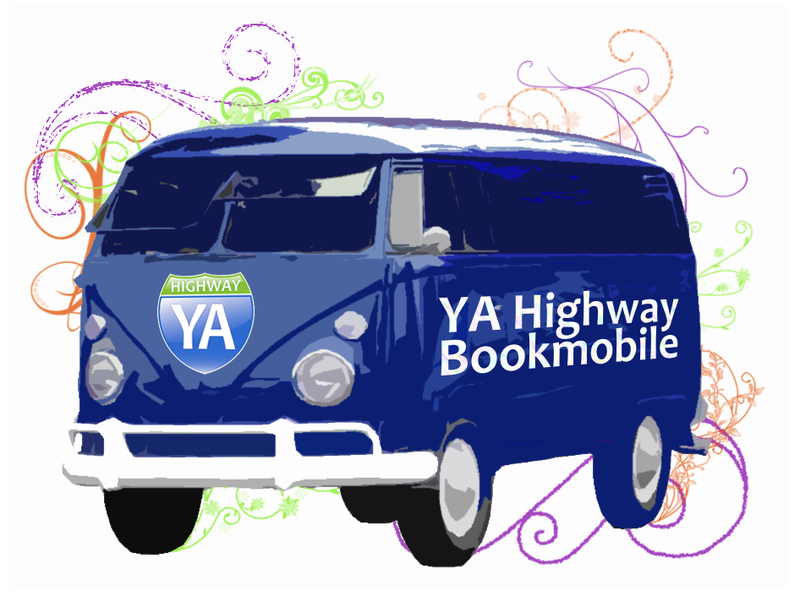 To participate, buy a copy or borrow a copy of the book from the library/a friend/etc, then return on Tuesday, June 25th at 6pm PST/9pm EST for a live chat with Amy, here on YA Highway. Happy Reading!